Online businesses are a billion-dollar industry with global reach and potential. The biggest players in Australia and the United States are valued in the billions, but the same valuation factors are important for start-ups and smaller online businesses. What is the repeat revenue earned? What is the addressable market size for the business? How sticky is the customer base and is there a network effect? What is the track record of growth and how much will it cost to continue to grow? 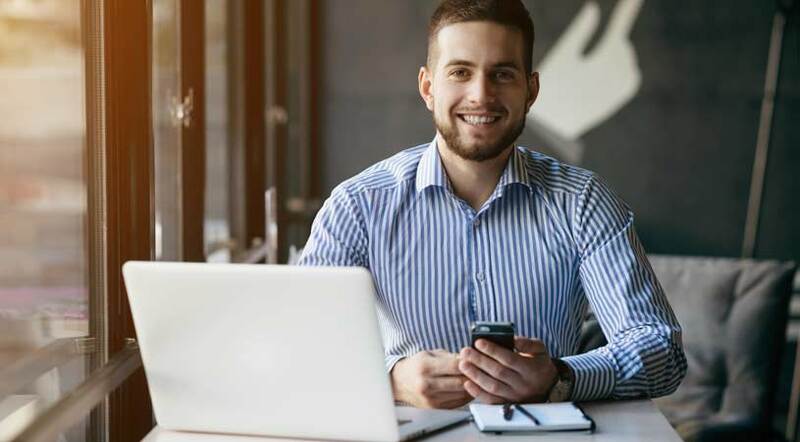 In this article, we discuss how to value an online business, and the key things business owners need to keep in mind when selling an online business. For more information about how to prepare for a sale, contact Nash Advisory for an introductory discussion. Online businesses tend to be valued at different metrics to those for traditional businesses. Valuation also depends largely on the type of online business and how it generates profit. Free websites or services, where data on the users is sold to advertisers or third parties, or ad banners are placed on the website to generate revenue based on the number of page views or active users. For advertising-supported businesses, valuations are generally based on metrics like monthly active users, cost per impression or cost per click. These are used to estimate what the value of the users are to advertisers, and therefore how much revenue can be earned from that user base. An online store where users can buy or sell items. This includes both physical products and freelance services. Here businesses make money on transaction commissions or margins on products sold in the store. For ecommerce sites, the most common method is to use earnings before interest and tax (EBIT) multiple. 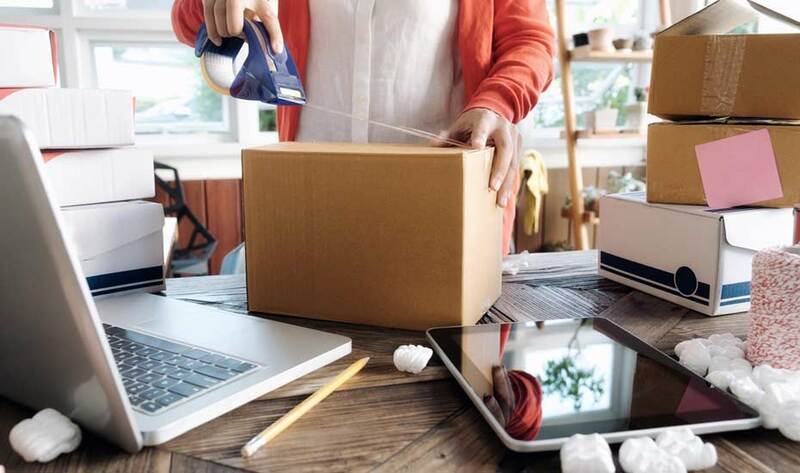 Since an ecommerce site can be viewed as similar to a traditional brick and mortar store, there’s enough information for buyers to value these business types. Software as a service, or SaaS, is a typical model used by companies like Microsoft and Xero, where users pay a monthly fee to use the service. For subscription businesses or SaaS, many buyers focus on revenue, measured using annual recurring revenue. This gives a buyer an understanding of how much revenue they may expect to earn each year from a repeat customer base. The most important factor for selling an online business is the recent growth rate and trajectory. If revenues are falling or flat, then the value of the business will not be significantly higher than a traditional brick and mortar business. But if revenue is growing and the addressable market is large, then the sky can be the limit for the valuation. Each of these can be overcome, but this can take time. In any sale, delays can halt or even terminate a sale process, so you need to resolve these issues as soon as they come up. At Nash Advisory, we advise on 10 to 15 transactions per year for all business types, including online businesses. We also meet with over 100 businesses a year, so we have an in-depth understanding of what makes a business valuable, and how to maximise that value with the right preparation. As owners of online businesses, it's essential to understand what your business is worth, and who may be interested in buying it. For more information about selling an online business, finding buyers or preparing for sale, contact Nash Advisory on [phone].